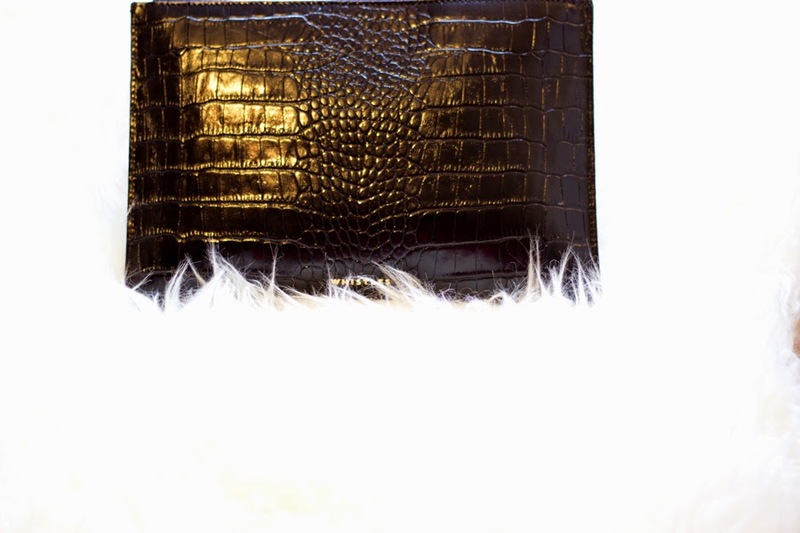 FashStyleLiv: Video: What's in my Clutch/Evening Bag? 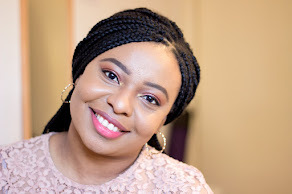 I am sure everyone is having a fab weekend and I thought I should add a little video/blog post to your already awesome weekend. I shared with you on Monday my little haul from Whistles where I purchased two items which had been on my wish list for the longest time. 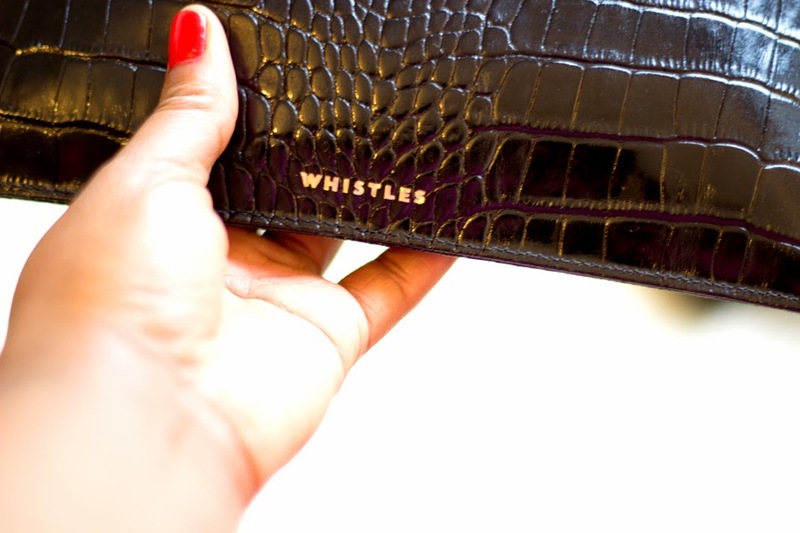 So here's a little post and video on the contents of my Whistles Clutch for an evening out. I thought it would be nice to do a little different video instead of my usual talking videos and although it is not perfect, I am quite pleased with it. You can watch the video here and subscribe to my channel here as well. 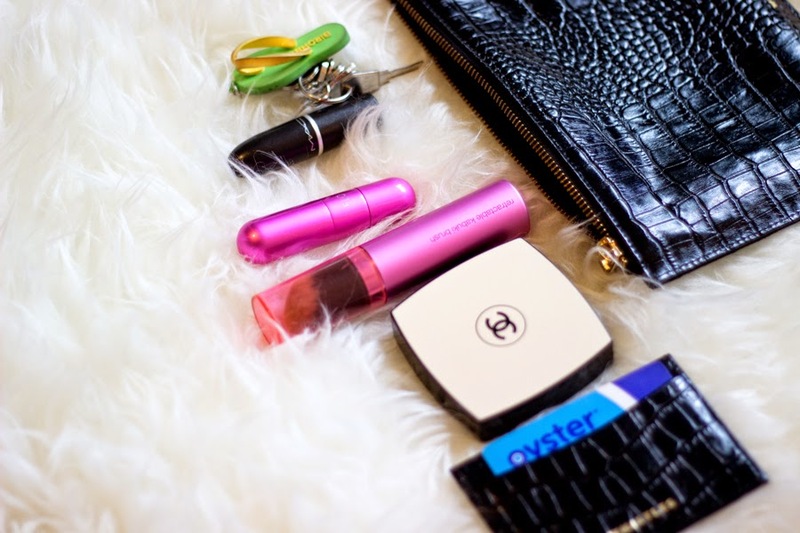 I never try stuffing my clutch because I always want to look chic and effortless and it is very hard to pull that off when you have a bulging clutch so I keep it down to the barest essentials. I just pop in my Whistles Card Holder and here I keep my Oyster/Travel card, Bank card and ID and that's me sorted on the wallet front. Next is my Chanel Les Beiges Health Glow Powder (review here) which is perfect for touch ups and does not interfere with flash photography in case I need to take some selfies or other photos. Next is my Real Techniques Retractable Kabuki Brush which is an all rounder but perfect for touch ups. I like that it's retractable because the last thing I want is my clutch getting stained with powder/foundation. 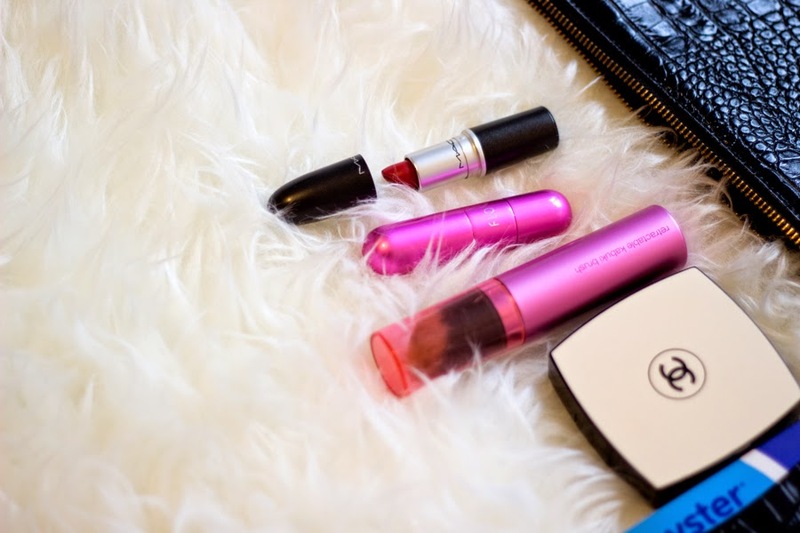 My Perfume Atomiser from Flo always comes with me because it is always nice to smell fresh and I always top this up with my favourite fragrance or a nice mix of all my perfumes in my little perfume collection featured here. On this particular day, I wore a red lip and it was none other than MAC Ruby Woo which I have a love-hate relationship with but it has been love for a while now. Last are my Keys and my iPhone (not pictured here) which is really always in my hands. 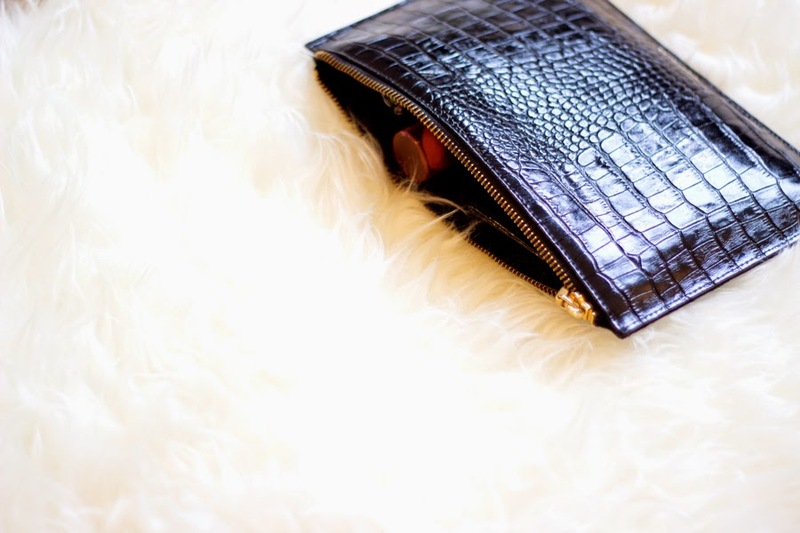 That's it folks..what are your clutch essentials? The brush is really nice!